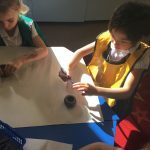 In Science we have been investigating the properties of materials. 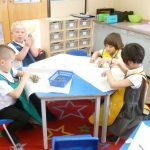 We have been looking at ways in which some materials can change their shape and how others cannot. 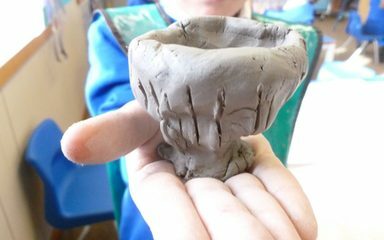 The children then made pinch pots by changing the shape of a ball of clay.